Built by the federal government in 1866, the Kenosha Lighthouse replaces two other lighthouses constructed at this site in 1848 and 1858. 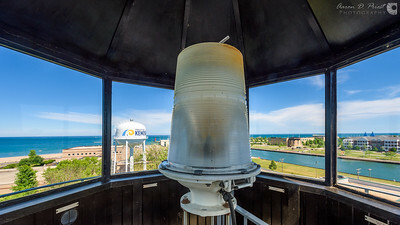 Originally designated a coast and harbor light for Southport, now Kenosha, Wisconsin provided the first navigational illumination a mariner would see upon entering Wisconsin from the Chicago area. 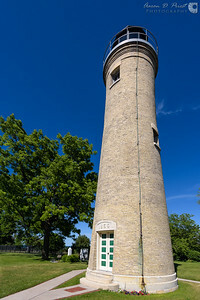 Standing 55 feet tall and situated on a hill, the lighthouse projected light from 74 feet above lake level. 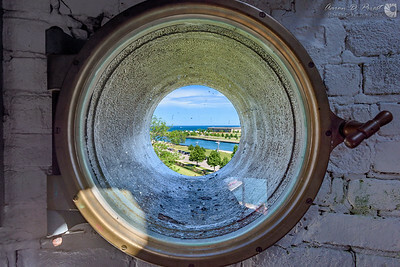 The tower is built of yellow Milwaukee Cream City brick and is conical in shape. 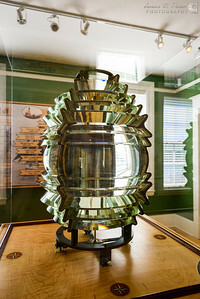 Originally the lighthouse contained a fourth order Fresnel lens fueled by kerosene with a fixed-white light which varied by flashes. 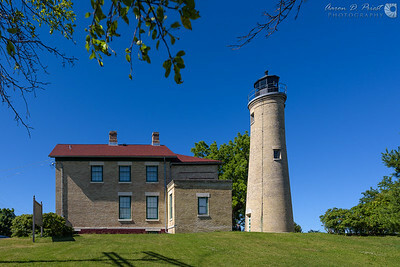 Officially discontinued in 1906, the lantern room was later removed and replaced by a 25-foot tripod mast for displaying storm warning flags and lights. 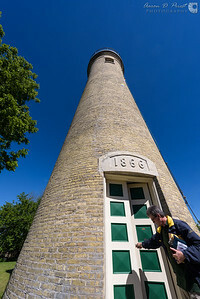 Listed in the National Register of Historic Places in 1990, the lighthouse has been restored and holds an automated electric light. The keeper’s house was built in 1867 and has been recently restored and converted into a museum. 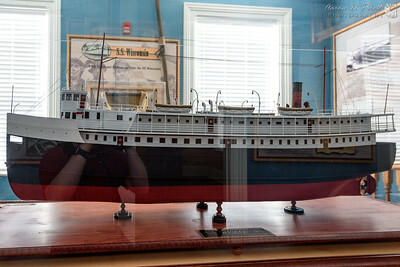 The original Fresnel lens, a model of the S.S. Wisconsin, the keeper’s room, and many other things can be seen in the museum. 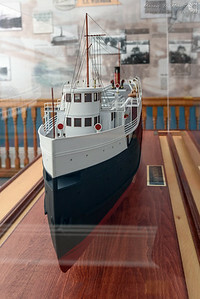 Click the photo above for a 360° virtual tour. 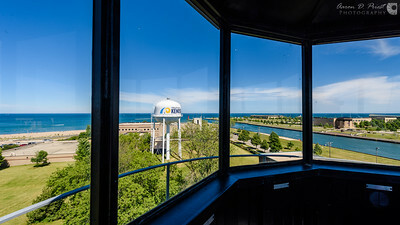 The first panorama with an aerial view was taken from the top of the lighthouse. I put my camera against each pane of glass in the lantern room and took a single photo. 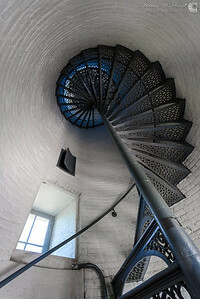 The rest of the panoramas, including the 360 video walking down the stairs, was shot with a Ricoh Theta S.
Camera settings: 24mm, f/8, ISO 64, 1/250 second. Stitching data: 1 row of 10 images. Equipment used: Nikon D810 & Nikon 14-24mm f/2.8. 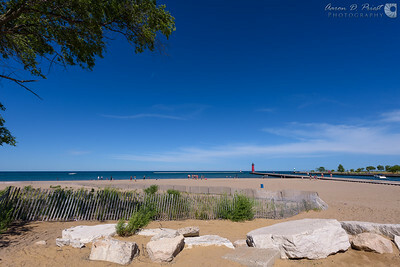 Edited with Lightroom, stitched with PTGui Pro, and blended with Photoshop.